And I picked out a variety of different styles, all of which I truly adore. So when I asked Andrea if I could pick out my 12 favorites, she said - let me send you another set to giveaway...she's so nice that way! And she's one of my sponsors who is the sweetest little darling in New Jersey! and/or blog about this giveaway and link back to this post. You have three chances and make sure to leave a comment for each one you do. The winner will be announced Sunday, August 19th at 6pm. Sorry, this is only for the US. UPDATE: MORE ITEMS ADDD TO THIS GIVEAWAY! and most of all thank you to Andrea and her generosity! I'm the first to comment- yay! I love the button with the crown & roses! Two of my favorite things! I love the bicycle one! I added Popalicious to my favorite stores! I added Popalicious Too to my favorite stores on Etsy! I would love to have the camera button. There are so few things out there that my husband likes to do, but he loves photograpy. I love the vintage bicycle! All of them are lovely though! Since I really love vintage, I would say the high wheel bicycle and camera are my favorites. Thanks for the chance to win them. And thanks for all the lovely things you share on your blog. 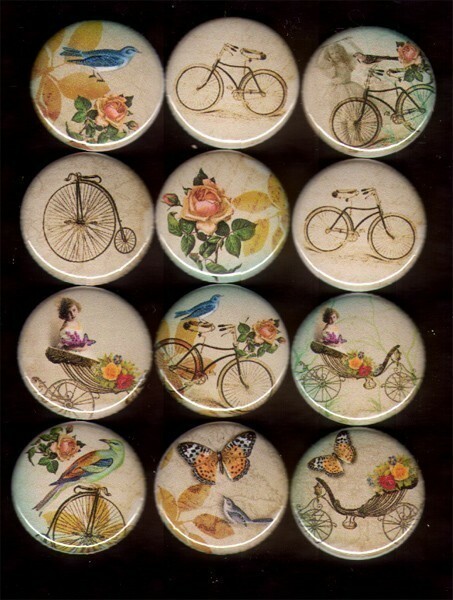 The bicycle button is my favorite and I love the fun vintage vibe of this great stash!! Thanks for the chance, Terry!! I like the camera button! Thanks for the giveaway!! Oh wow!!! I love the Birthday button! It's simply cute-cute!!! I have no idea how this passed me by. So happy for the extension and opportunity to participate. Thank you for hosting the awesome giveaway. I would be greatful for even a small portion. 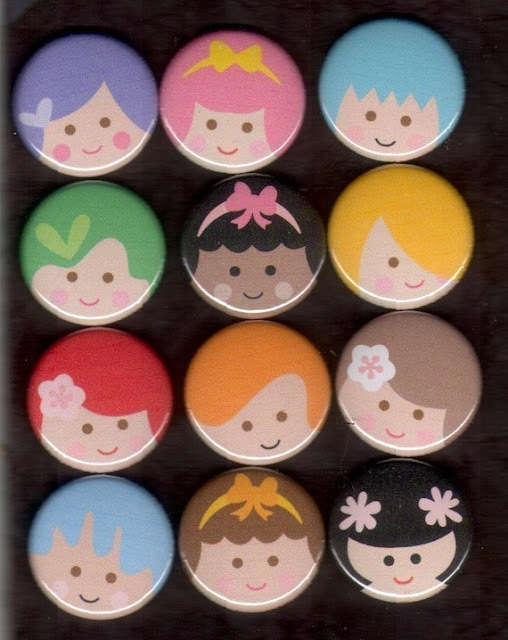 I love this idea for a giveaway and my faveourite button is the one with the bunnting flags on it! I love it, love it, love it. I also love the button with the bike on it!!! I would be soooo grateful if I won it. I adore craft and the 12 buttons would be a great addition to my craft collection. Goons golly, who can pick? I like the rose crown, bike and camera in that order......I think....too hard to choose. as a photographer, my heart of course goes tot he vintage camera, LOVE IT! 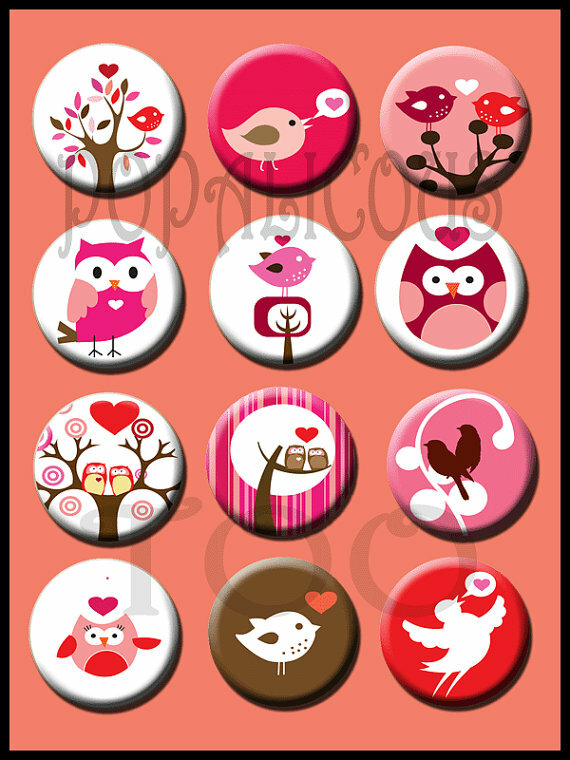 All of these button images are so amazing! Love them all and love your blog. I love the crown! Lovely giveaway!